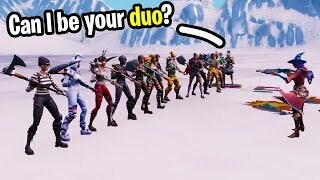 I hosted tryouts to be my duos partner for the Fortnite World Cup! 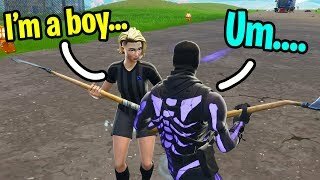 I dropped ALL my Loot to Random Players to see their Reactions! 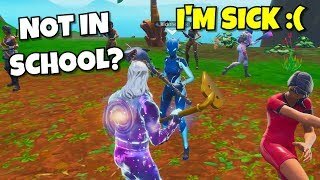 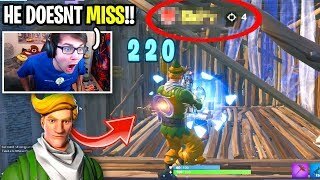 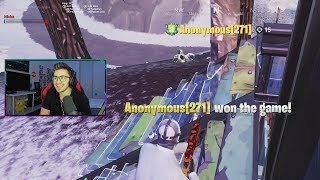 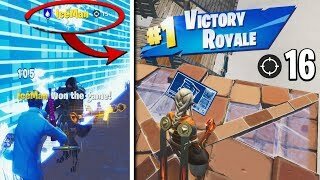 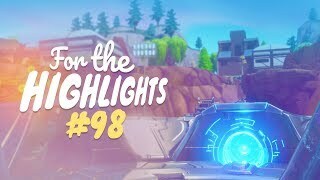 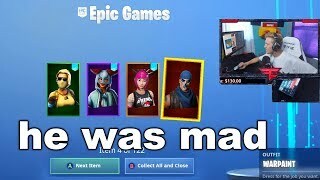 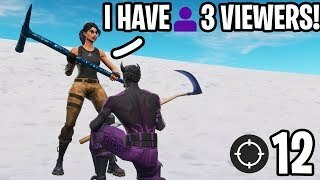 I died and spectated a kid get his HIGHEST KILL Game of Season 8...then I BEAT Him! 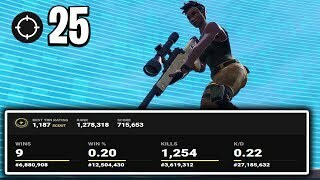 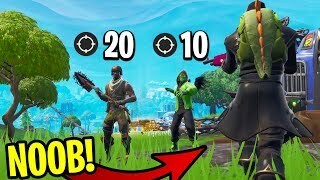 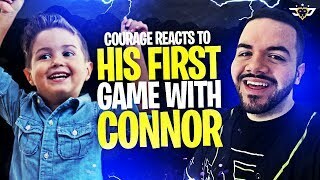 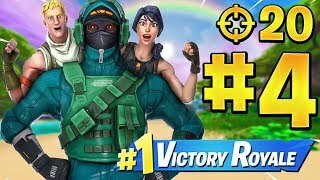 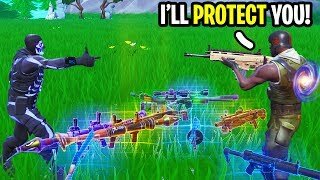 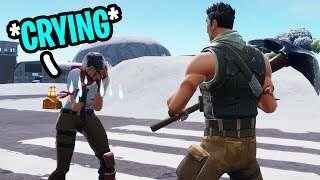 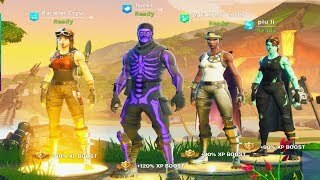 🔴 Fortnite Random Duos...but 15 Push-Ups when I lose! 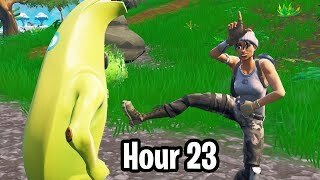 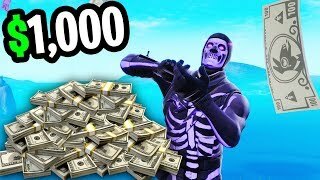 I played 24 hours worth of Fortnite Random Duos... and this is EVERYTHING that happened!